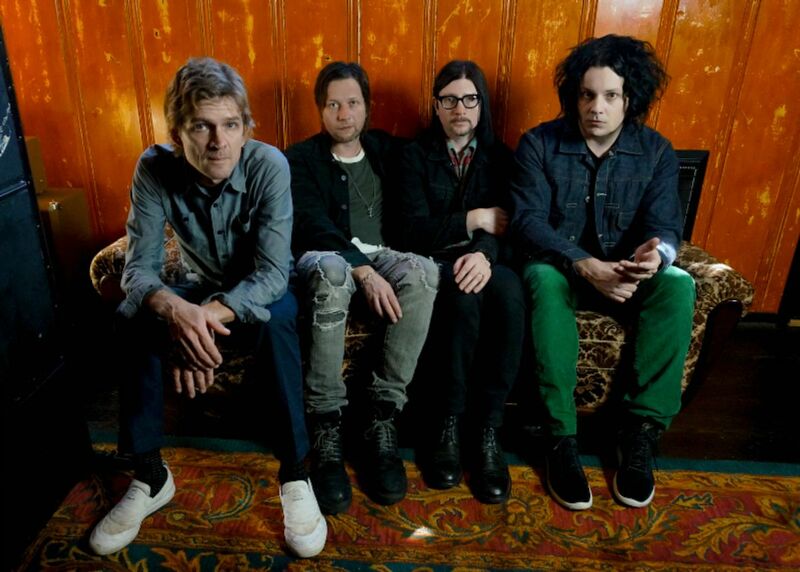 The Raconteurs Announce First North American Tour In Eight Years - GENRE IS DEAD! The Raconteurs recently played their first show in eight years at Third Man Records’ 10th anniversary celebration. Now, the band is ready for a full-scale tour. The band has announced dates for their summer North American tour in support of their new album Help Us Stranger. Shows kick off July 12th in Jack White’s hometown of Detroit, Michigan and wraps up October 18th in St. Louis, Missouri. Tickets go on sale Friday, April 12th at 10 AM local time. Third Man Records Vault members will get access to a pre-sale, which runs Tuesday, April 9th at 10 AM through Thursday, April 11th at 10 PM local time. Check out all the dates below. Every ticket comes with a physical copy of the upcoming album. The Raconteurs new album, Help Us Stranger, comes out June 21st via Third Man Records.